On June 6, Stewart Gorman, Consul of Trade and Investment Office of British Embassy, and Yang Haixia, Trade and Investment Officer of British Embassy, visited CCYIA together. Zheng Weihang, Secretary General and EVP of CCYIA, received the consul. It was the third meeting between the two organizations. During this meeting, the two parties carried out in-depth discussion on cooperation in the 12th China Cruise Shipping Conference which will be held from November 5 to November 7 this year in Sanya, Haihan province. Both parties reached a consensus and fully affirmed the development prospects of China's cruise construction industry. They hoped to work together to make China’s shipbuilding bigger and stronger.  According to the British side, The Embassy will organize a British delegation to attend the CCS12 conference; invite a number of high-tech enterprises engaging in cruise construction to thoroughly participate in the Cruise Construction Forum in the hope of exchanging experience with Chinese enterprises engaged in cruise manufacture and repair; organize relevant British enterprises in the cruise industry chain to participate in the Expo for demonstration and communication. 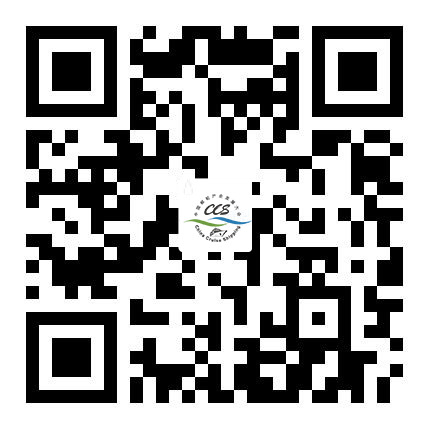 CCYIA Secretary General Zheng Weihang expressed strong support for it and said that CCYIA would rely on the conference to build an exchanging platform for the cruise industry of China and The UK, so as to achieve common development of the cruise industry of the two countries.